It’s been a jam-packed year for Heroes of the Storm, and now it’s time to rally your fellow heroes and get ready for battle, because the portal to the Nexus is about to burst wide open! We’ve just announced that Blizzard’s worlds will collide when Heroes of the Storm officially launches on June 2, following an open beta testing period that begins on May 19. Heroes of the Storm proudly presents Kael'thas. Heroes of the Storm is a raucous online team brawler starring your favourite Blizzard characters. Build and customize heroes from across every Blizzard universe to suit your play style. Team up with your friends and engage in fast-paced mayhem across varied battlegrounds that impact strategy and change the way you play the game. 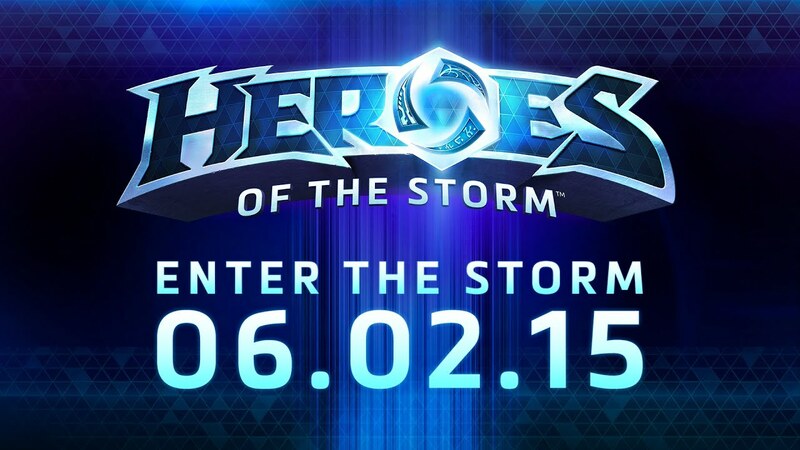 Lzuruha is proud to announce we have acquired a Heroes of the Storm team! They are a newly formed team in the beta and will be taking part in the TeamLiquid Open #1 this weekend! In celebration of the new squad in the team, we will be giving away Heroes of the Storm beta keys as well in a series of contests! Posting on this article here automatically enters you into one! Retweet this here and follow @Lzuruha and get entered on the twitter giveaway. Heroes of the Storm HotS Hottest Top 5 Plays of the Week Episode 18: Highlighting the top epic plays from Heroes of the Storm. Top plays, big plays, epic plays, wombo combos and pro skills. Now with commentary! If you would like to submit your play to be in the next HotS Hottest Plays, send the replay to [email protected] with the time at which your play appears! Love is in the Air Skins! Check out Blizzards heartfelt seasonal video of Zagara looking for love! You might just get a glimpse at Heroes of the Storm newest skin, Love Bug Anub’arak when she finds her match!